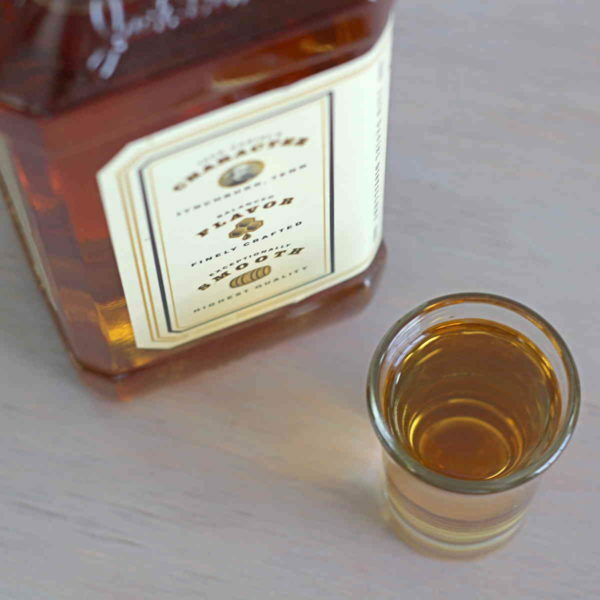 Jack Daniels Tennessee Honey is described on the label as a “finely crafted honey liqueur blended with Jack Daniels Tennessee Whiskey.” It’s a light amber, 70 proof spirit – strong, but not as strong as regular Jack Daniels. I was recently sent a bottle of it to review. As always, whether I pay for the bottle or not, my reviews are 100% honest, and try to account for how tastes other than my own. I have to remind myself that flavored whiskeys shouldn’t really be compared to whiskeys or liqueurs or even flavored vodka. They’re a rather new concept, and expecting them to resemble something familiar sets you up for disappointment. The first whiff definitely smells like Jack Daniels, with its characteristic charred wood and corn notes, but much sweeter. A taste enhances that perception: the sweetness becomes even more apparent and definitely honey-like, and the whiskey notes move further to the background, but keep it from being cloyingly sweet. It’s extremely smooth and easy to drink. There are no jarring notes in the flavor – nothing sour, tart or bitter. There’s a certain balance to the notes. While the sweet, honey flavor is dominant here, it’s not heavy like most liqueurs. It has a very light mouthfeel that doesn’t coat the mouth in sugar, so even though you taste the sweetness, you don’t feel it so much, and the effect is rather refined. The aftertaste is exactly the same as the tasting. It’s definitely a spirit some will enjoy neat, whether at room temperature or chilled (I always do tastings at room temperature, to get the full effect). 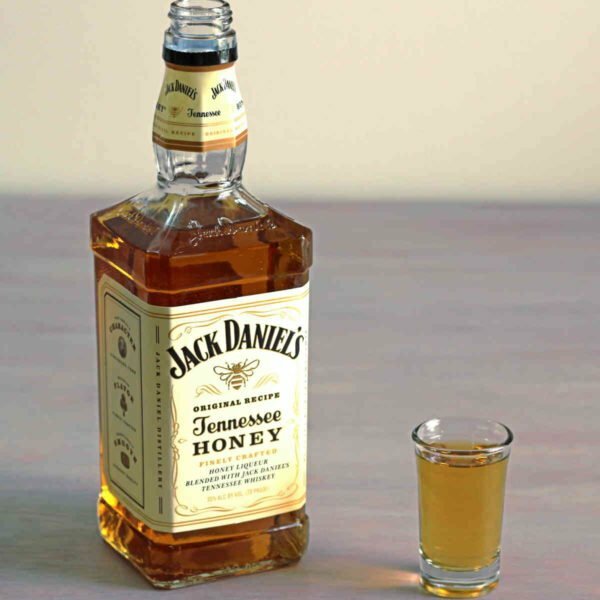 Others will find it too sweet for drinking neat – it really depends on how much you like the flavor of honey. In cocktails, however, there’s likely to be something for everybody. Mixers can downplay or enhance the honey flavor and sweetness. And since there aren’t a ton of honey-flavored spirits out there, it’s a great addition to the bar.